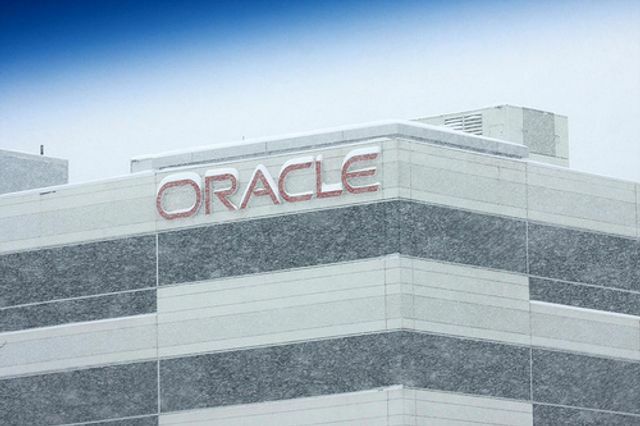 Security professionals often give Oracle a hard time for its notoriously vulnerability-ridden software and lack of co-operation when issues are brought to its attention. But that doesn't mean the company just sits on its hands. Oracle's critical patch update (CPU) for April 2017 contains 299 fixes, the highest number ever in a CPU.